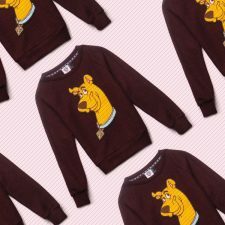 Forever 21 just went to the art side with a new Artist Series collection featuring the works of artists Keith Haring & Jean-Michel Basquiat. The collection, comprised of mostly tees, bandeau tops, dresses, swimsuits and skirts, features some of the artists’ most prominent work. 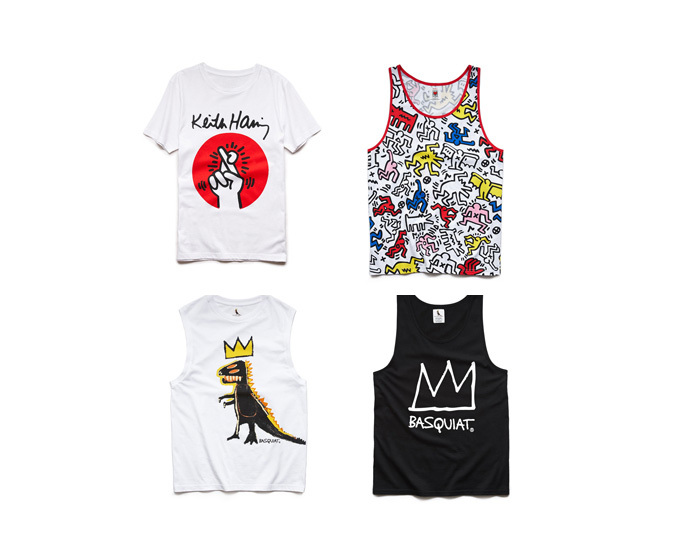 Basquiat’s “Crown” (1983) and his 1984 dinosaur-inspired painting “Pez Dispenser” can be seen on a selection of muscle tees, while Haring’s colorful, iconic human shapes are used as bright prints on a range of apparel in the series. 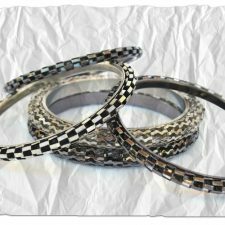 In true fast fashion form, each piece from the limited-edition collection are more than affordable with retail prices starting as low as $6.80. The best part? 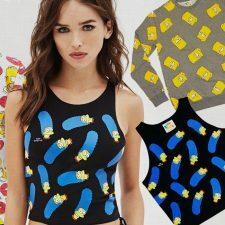 There’s no waiting for this collection to launch, as it’s currently available on forever21.com and in Forever 21 stores. Shop the collection here.